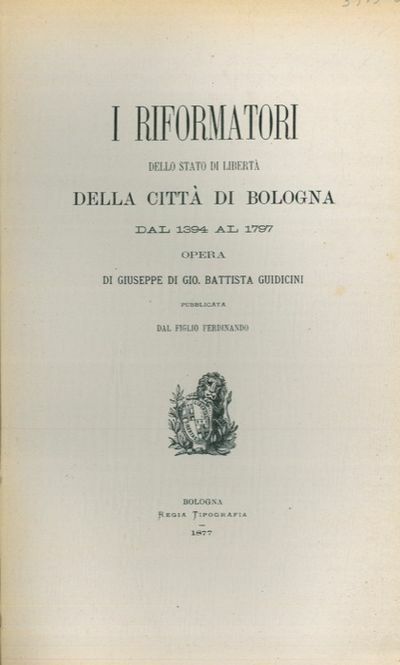 I riformatori dello stato di libertˆ della cittˆ di Bologna dal 1394 al 1797. Bologna, Regia Tipografia, 1876, tre volumi in-8vo rilegati in mezza tela recente con tasselli blu ai dorsi pp. 189 + 192 + 194-(2). Stampato su carta forte, buona copia. 1., 2. & 3. Livraison. - Erschienen 1876 und 1877. - Drei Kartonmappen mit Leinenrücken und Gewebeband als Verschluß im Format 23 x 20 cm. Tlw leicht angestaubt, leicht fleckig. Eine Mappe am Rücken auf ca. 10 cm aufgeplatzt, eine Mappe mit leichter Beschädigung am Rückendeckel. - Auf jeder der drei Mappen auf dem Vorderdeckel mit handschriftlichem Schriftzug "Lanfranconi Enea Ing. - Pressburg". Mappen stammen also aus dem Besitz von Enea Grazioso Lanfranconi (auch Lafranconi 1850 in Peglio, Lombardei - 1895 in Preßburg, war ein italienisch-österreichischer Techniker und Kunstsammler). Sein Vater Giovanni Battista Lafranconi arbeitete als Ingenieur am Bau verschiedener Bahnen in Österreich-Ungarn, so der Semmeringbahn, der Ungarischen Westbahn oder der Kaiser Ferdinands-Nordbahn. Er studierte an der Universität Mailand und war ab 1867 in Preßburg wohnhaft, wo er sich der Hydrologie widmete. Am 9. März 1895 nahm er sich aus nicht bekannten Gründen das Leben. Sein Grab befindet sich in Varese. -- Genaue Anzahl der Blätter und Farbabbildungs- und s/w-Abbildungs-Tafeln in den Mappen folgen. - Das Werk erschien von 1876 bis 1888 in Frankreich in Erstauflage, und zwar in sechs Teilen. - Die drei Mappen also die Erstauflage der ersten drei Teile. - Exemplare stammen aus dem Vorlass eines Botschafters i. R. (ein Vorfahr war Kabinetts-Sekretär in der Kabinetts-Kanzlei Sr. Majestät Kaiser Franz Josef). - Bankverbindungen in Österreich und Deutschland. London: Macmillan and Co. 1876. Small 8vo. xiv., 84,  advert. Bound in a full dark green morocco, with gilt lines and lettering. 1st impression with Baker, not Butcher on p. 83. Original decorative buff boards bound in at the rear. Some toning to the edges . Near Fine. Full Morocco. First Edition. 1876. Remarkable lengthy autograph letter signed, with advice for Louis A. Lucas on the essential requirements for successful exploration in Africa. Together with two other related letters. De danske Gjødningssvampe (Fungi fimicoli danici). Offprint from Vidensk. meddelelser fra den naturhist. Forening. 1876. Copenhagen, Bianco luonos bogtrykkeri, 1876. 8vo. (2),+ 148 pp.+ 6 engr. plates. Simple contemporary marbled paper boards with green cloth spine. Dedication from the author to Elias Fries. From the library of Nils Fries. Volbracht 815. Stafleu 2372. Emil Christian Hansen (1842-1909) was a Danish mycologist and physiologist, specialised on the fermentation process. He worked at the laboratory of the Carlsberg brewery and was succesful in isolating and cultivating a yeast fungi (later named Saccharomyces carlsbergensis) which is important in industrial beer brewing. Fine provenance. Edinburgh & London,: William Blackwood and Sons, 1876.. In the original 8 parts. First Edition. Parrish pp 37-38; Muir pp 10-12. The author's last novel, latent with a theme of Zionism and anticipating the state of Israel. Filmed three times, once as a silent film and twice for television. 8vo,, original printed wrappers, enclosed in slipcase box. The eight individual parts had been rebound in the 1920's preserving all ads, half-titles and announcement slips; the eight parts have been restored to their original separate volumes and rebacked in matching paper. The erratum for the second part, appears in part three, and the neat initials, (H.D.?) are written at the top of each wrapper, but this a fine copy and is considered very rare in parts. VERY RARE FIRST EDITION IN ORIGINAL PARTS. George Eliot, born Mary Ann Evans, received great acclaim for this and other novels, including ADAM BEDE, THE MILL ON THE FLOSS, SILAS MARNER, FELIX HOLT, and MIDDLEMARCH. 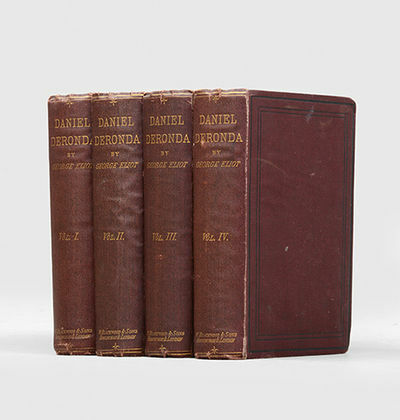 DANIEL DERONDA, her last novel, has been praised for its excellent satire and characterization. Very scarce according to Sadleir, as both this and MIDDLEMARCH came out in fat five shilling parts which were widely circulated and very few sets have survived. With a mixture of social satire and moral searching, it contains a sympathetic rendering of Jewish proto-Zionist and Kabbalistic ideas. These renderings served to make it a controversial, and final, statement of one of the greatest of Victorian novelists. 1876. 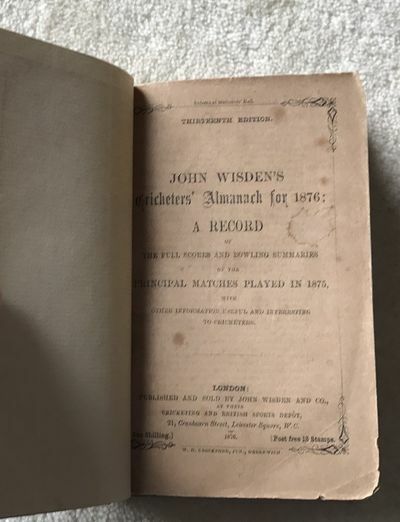 Hi, This lot is an 1876 Wisden , Rebound with the original front cover within, This rebind is in Very Good Condition, the 13th edition of Wisden. The book is bound in new green boards, with gilt to the spine. The front cover is very tall but has a couple of drip marks and rounded corners. Internally the pages are very nice with not much foxing at all, odd spot to the first and last couple of pages. Some pencil to title page. A nice 13th edition. Une Matinée d'hiver au quai de l'Hôtel Dieu. 1876.(). Etching, roulette & drypoint. 23.5 x 32 cm. Impression on thick laid paper. Boucard/Goodfriend, no. 123. State 4 or 5 of 15, without the publisher's name lower right. (STATUE OF LIBERTY, Central Park). Gelatin silver print. 11 x 14 in. Tear and crease at upper left. 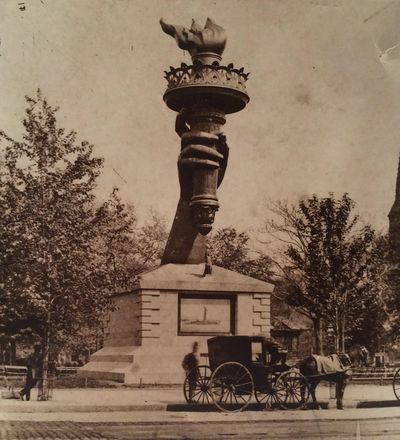 The torch of the Statue of Liberty was exhibited in Madison Square Park, New York to raise funds for the statue's completion. The torch remained in the park from 1876 through 1882. "Bartholdi was inspired by French law professor and politician Édouard René de Laboulaye, who is said to have commented in 1865 that any monument raised to American independence would properly be a joint project of the French and American peoples. He may have been minded to honor the Union victory in the American Civil War and the end of slavery. Due to the troubled political situation in France, work on the statue did not commence until the early 1870s. In 1875, Laboulaye proposed that the French finance the statue and the Americans provide the site and build the pedestal. Bartholdi completed the head and the torch-bearing arm before the statue was fully designed, and these pieces were exhibited for publicity at international expositions. "The torch-bearing arm was displayed at the Centennial Exposition in Philadelphia, in 1876, and in New York's Madison Square Park from 1876 to 1882. Fundraising proved difficult, especially for the Americans, and by 1885 work on the pedestal was threatened due to lack of funds. Publisher Joseph Pulitzer of the New York World started a drive for donations to complete the project that attracted more than 120,000 contributors, most of whom gave less than a dollar. The statue was constructed in France, shipped overseas in crates, and assembled on the completed pedestal on what was then called Bedloe's Island. The statue's completion was marked by New York's first ticker-tape parade and a dedication ceremony presided over by President Grover Cleveland" (Wikipedia). Eccentric tycoon and collector Benjamin Richardson rode in George Washington's carriage in the parade. Handbuch der Palaeontologie. 5 Bände. Los Angeles: Mirror Printing, Ruling and Binding House, 1876. First Edition. Wraps. Very good. The second issue (88 pages), preceded by a shorter version published the same year. "In 1876, as part of the centennial celebration of the founding of Los Angeles and, as well, of the birth of the United States, there were many festivities planned for the town. The Literary Committee of the Los Angeles Centennial Celebration appointed three men to prepare a history of Los Angeles, city and county, from its earliest settlement through its first one hundred years. Unlike most works produced by committees, this historical review is one of the best and most authoritative accounts of the period [...] Two editions of An Historical Sketch of Los Angeles County were published in 1876, identical in all respects - the same wrappers, title pages, and historical text - except the second edition has a sixteen-page supplement covering the centennial activities" (The Dawson 80, #75). Octavo. Original printed paper wrappers. The contents are a bit browned and brittle, as usual. Two-inch closed tear to the bottom of the front flyleaf and front wrapper. A bit of chipping to the spine; else very good. Housed in a custom chemise and slipcase. Marinetti Filippo Tommaso, Distruzione. Poema futurista col Processo e l'Assoluz. , , Marinetti Filippo Tommaso (Alessandria d'Egitto, 22 dicembre 1876 - Bellagio, 2 dicembre 1944) è stato uno scrittore, poeta e drammaturgo italiano, fondatore del movimento artistico e letterario "futurismo". Distruzione. Poema futurista col Processo e l'Assoluzione di "Mafarka il futurista" Traduzione dal francese in versi liberi. Edizioni Futuriste di «Poesia» (Poligrafia Italiana Società Anonima) Milano, gennaio 1911 - Edizioni Futuriste di "Poesia" - Via Senato, 2 (Poligrafia Italiana Società Anonima) 1 vol. in 16° quadrato, brossura in carta rossa con titoli in nero ai piatti e al dorso. 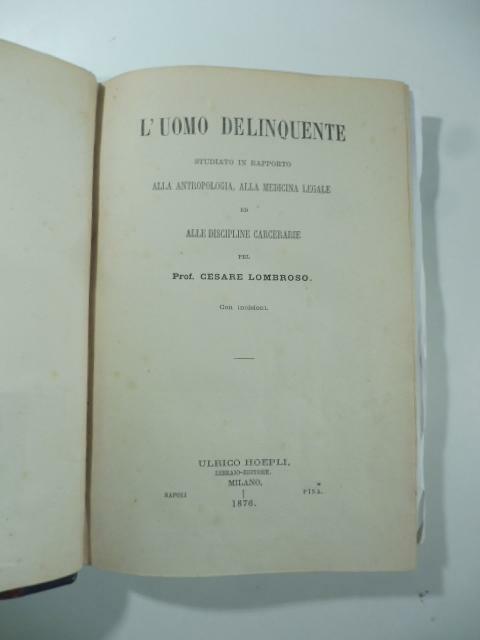 Prima edizione italiana, traduzione di Decio Cinti. Falsa indicazione di 3° migliaio in copertina. Con paginazione autonoma la cronaca del processo Mafarka., pp. 259 + 5nn. + 100 + 8 nn. Leggerissima scoloritura al dorso. Testo in ottime condizioni, piatto anteriore e posteriore con il bel colore rosso originale acceso. Dedica autografa di Marinetti "omaggio futurista FT Marinetti". È stato tagliato via in modo perfetto il nome del destinatario della dedica (circa 2 cm senza perdita di testo). Esemplare raro a trovarsi senza restauri e con dedica autografa di Marinetti. 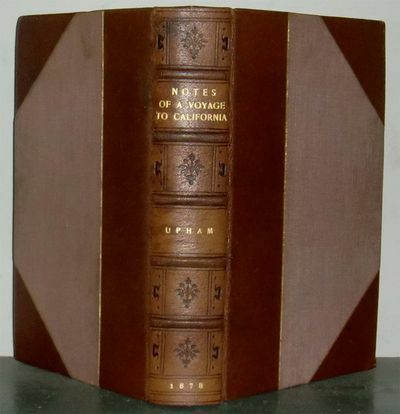 AN HISTORICAL SKETCH OF LOS ANGELES COUNTY, CALIFORNIA. From the Spanish Occupancy, by the Founding of the Mission San Gabriel Archangel, September 8, 1771, to July 4, 1876. Ca 1876. Cf. BAL 2033. Slight age-toning to paper. A horizontal & vertical fold-line, with short split at center of vertical. Recto with author's 'scribble out' of a line. Overall, Very Good.. 1 sheet of commercial blue-lined paper, 2 pages of mss, 68 lines, ~ 325 words. Now housed in an archival mylar sleeve. 12-1/2" x 7-1/2" Mss with slight variances from the printed version [as found online at UPenn's digital library]. Provenance: From the collection of George Albert Zabriskie, "a native of New York City, who was a prominent collector of art, books and manuscripts, as well as an enthusiastic supporter of many social causes and movements. He was a Grolier Club member, the Chairman of the membership committee of the Museum of the City of New York, President of the New York Sons of the Revolution and of the New York Historical Society, and a member of the American Antiquarian Society.". Macmillan & Co. London. 1876. FIRST EDITION. 8vo. (7.4 x 5 inches). Illustrated with nine full page illustrations by Henry Holiday, each protected with a plain tissue paper guard. 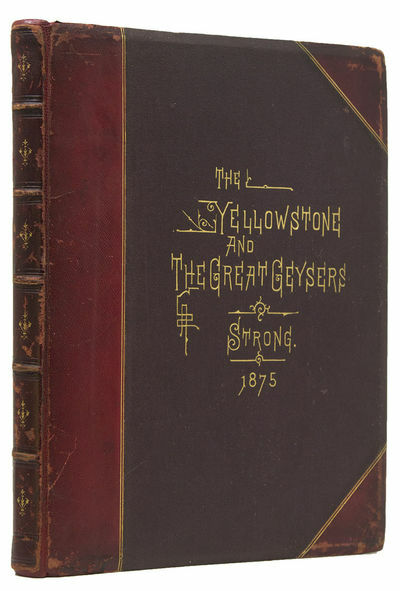 One of 100 copies bound, at the request of the author, for presentation, in full red cloth with gilt illustrations to both boards and gilt lettering to the spine. Paper ticket of Burn and Co, bookbinder, to the bottom of the rear inner board. Black coated endpapers with firm and solid hinges without any of the cracking often found in this book. All edges gilt. Previous owners neat inscription, dated 1879, to half title and a few minor marks to a handful of pages but generally a clean copy internally. Cloth a little rubbed and bumped at extremities and the gilt a little dulled but overall a very good copy. 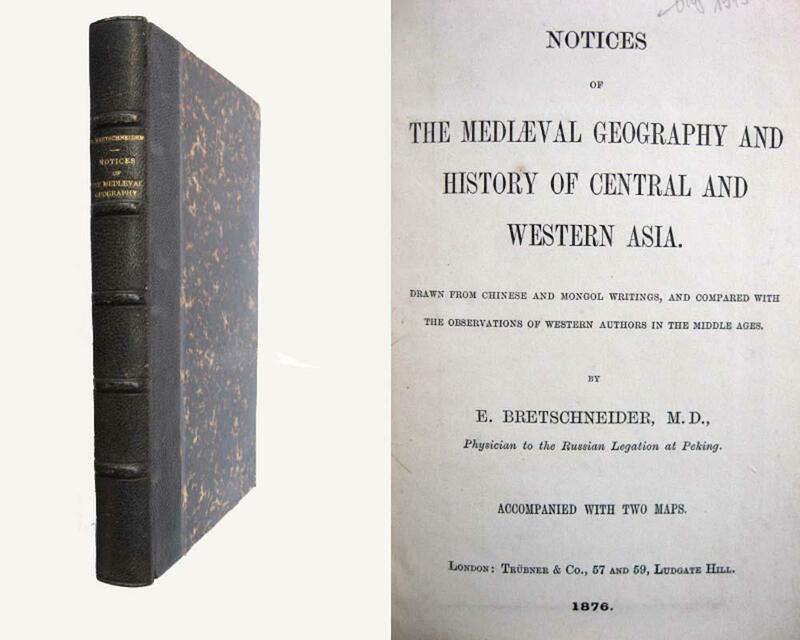 Notices of the medieval geography and history of Central and Western Asia. NEISON, Edmund [Edmund Neville Nevill] (1849-1940). The Moon and the Condition and Configurations of its Surface. London:: Longmans, Green, 1876., 1876. Thick 8vo. xviii, 576 pp. Frontis., 4 plates, 23 maps (1 folding). Original crimson black printed cloth; spine faded. Very good, pleasing copy. First edition. "Edmund Nevill, regarded for a short time as the preeminent selenographer in Britain, provided a firm basis for later lunar studies. ... Nevill initiated a serious study of the Moon with a 6-in. refractor and a 9.5-in. ... from his residence in Hampstead, London. His voluminous book on the Moon was an important text, though based largely on the work of Beer and Madler and in places merely a translation of Der Mond, it skillfully integrated all contemporary data to produce one of the most useful lunar reference works available in the English language and established Nevill's Place in the history of astronomy." - Thomas Hockey (ed. ), Biographical Encyclopedia of Astronomers, p. 825. 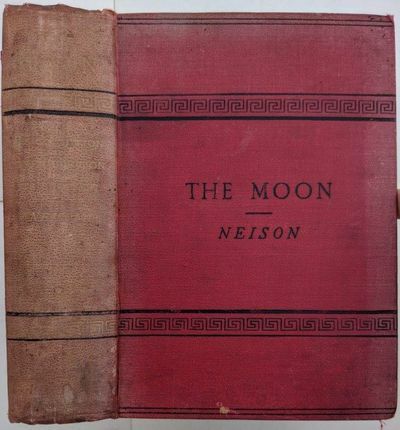 "Neville, who wrote under the name Neison, published the first observer's guide to the moon written in English, and it is still one of the best. It contains a wealth of detail on more than 500 named features, as well as a map in 22 sections, to the scale of 24" to the moon's diameter. The map is not entirely original, being based on that of Beer and Madler, but it is much easier to use than the original. In addition to the map, there are several enlarged drawings of craters of special interest, such as Gassendi and Maginus, and five chromolithographs to show the effect of changing illumination on the lunar landscape." - Linda Hall Library, The Face of the Moon. #21. 1876. Very Good. Octavo. Unpaged and unprinted leaves. All edges gilt. Brick publisher's cloth stamped in blind and with "Autographs" in gilt on front board. 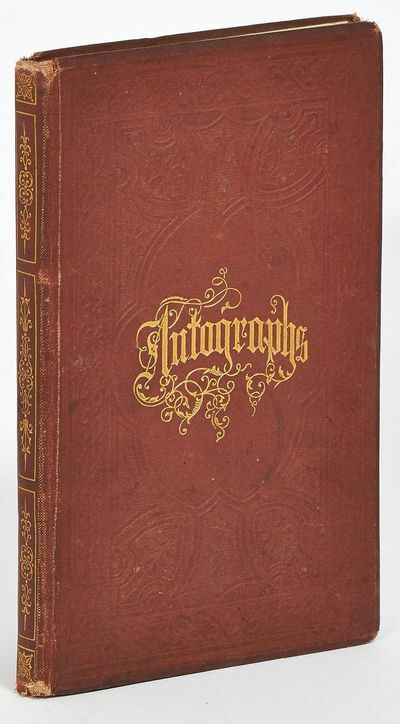 Contemporary ownership signature of George H. Weston of Exeter, and with a later penciled signature from 1907, front hinge a little tender, and the spine ends a bit worn, very good.An autograph album maintained by a Phillips Exeter Academy student between 1875-1876. Rather sparsely filled out, mostly by students of the Class of 1876 of the Academy, with two notable exceptions: the signatures of Mary A. Livermore, journalist, abolitionist, and advocate of women's rights, and that of Theodore Tilton, newspaper editor and abolitionist. Both signed within about a week of each other in November of 1876, possibly signed after they appeared or spoke at the school. Tilton's signature is smudged a bit but readable, Livermore's is bright and clear. Maidenspeech. O. O. u. D., (zumeist 1876-1878). 136 nn. Bll. mit zahlreichen (davon 11 ganzs.) eigenh. Aufzeichnungen und 17 (einmontierten bzw. beiliegenden) Korrespondenzen diverser Schreiber (u.a. von Franz von Dingelstedt, Luise Erhart und Theodor Liedtcke), eingeklebten Rezensionen, Programmzetteln u. a. Zeitgenössischer Pappband. 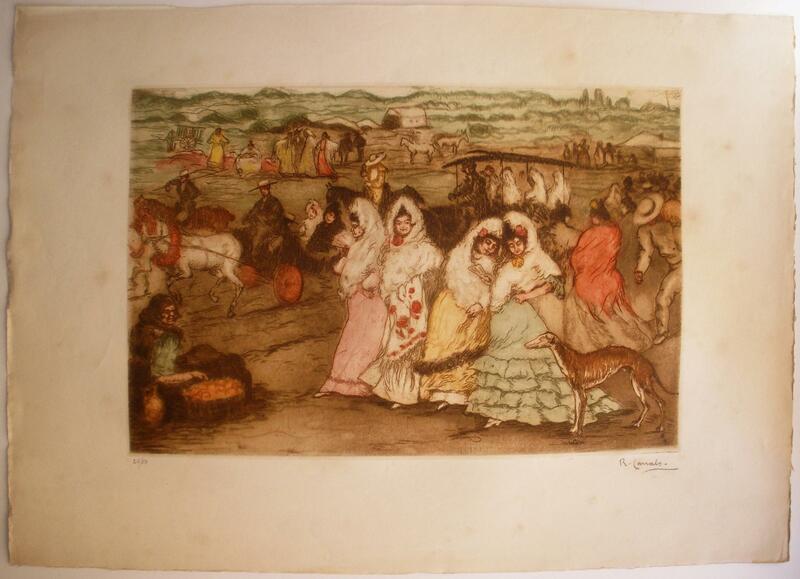 4to (170 x 220 mm). Anscheinend vom Autor selbst angelegtes Album mit einer Sammlung zeitgenössischer Materialien zum Einakter "Maidenspeech", seiner am 16. März 1876 im Königlichen Schauspielhaus in Berlin uraufgeführten, ersten dramatischen Arbeit. Grünstein war Berufssoldat in der österreichischen Marine, ehe er Journalist - u. a. Redakteur beim "Berliner Fremdenblatt" - und freiberuflicher Schriftsteller wurde. Über die Premiere hieß es u. a.: "'Maidenspeech' wird bald Repertoirstück aller hervorragenden Bühnen werden" (Dt.-österr. Theaterzeitung v. 19. März 1876). Im Jahr darauf wurde "Maidenspeech" u. a. am Münchner Hoftheater und am Hamburger Thaliatheater gleichfalls mit großem Beifall begrüßt. Für Luise Erhart, die Darstellerin der Gräfin Rüden in der Uraufführung, war es eine ihrer letzten Rollen, da sie 1878 ihren Abschied von der Bühne nahm; Theodor Liedtcke, der den Grafen Holms spielte, war bis 1889 Ensemblemitglied des Berliner Hoftheaters. - Einband berieben; einige Rückenfehlstellen. Theatergeschichtlich interessantes Unicum. 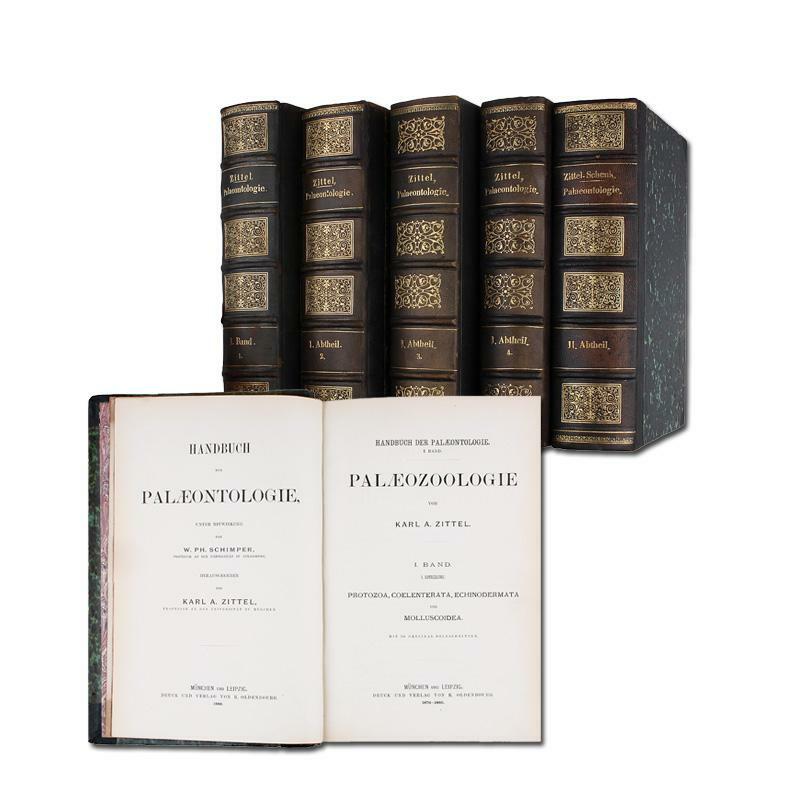 Philadelphia: The Author, 1876. xxii-594 pp. b/w plates and ills. in text. "After reaching San Francisco, Upham voluminously describes that city, the gold fields, Stockton, and Sacramento... There are forty-five interesting illustrations," Hill 1751. Howes U-23, with an "aa" rating. Cowan p. 652. This is a near fine copy, rebound in handsome half brown morocco with raised bands, tooled decorations on spine and, gilt lettering. Original backstrip laid in at the rear of the book. 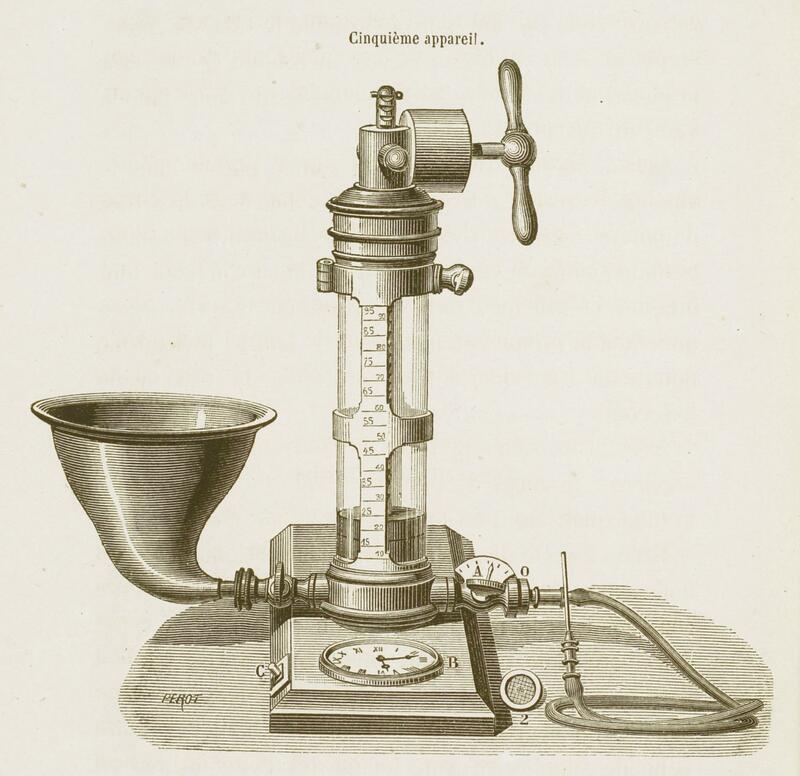 Etudes historiques, physiologiques et cliniques sur la transfusion du sang. Deuxième édition considérablement augmentée. 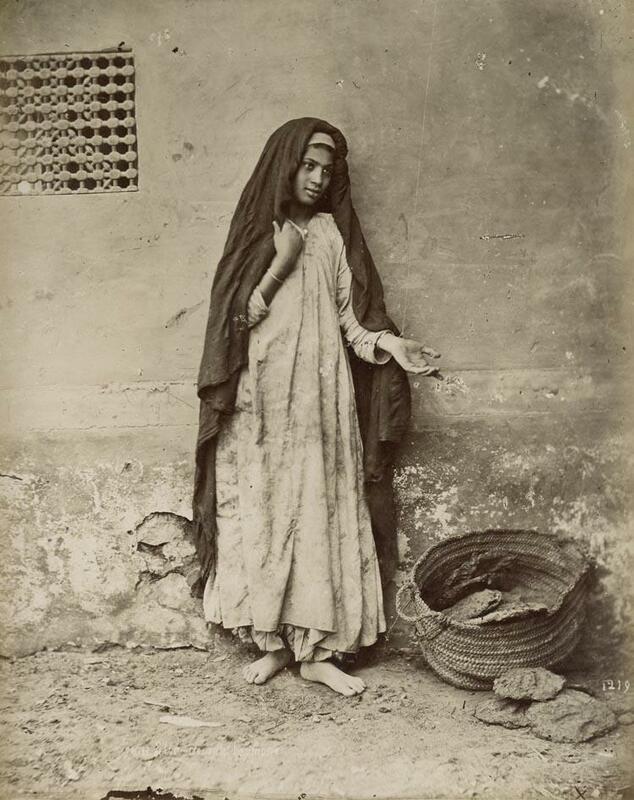 Jeune fille demant l'aumône, Caire. Hartford: American Publishing, 1876 "Mark Twain refreshed his spirit in this semi-autobiographical story of boyhood . [and] let fresh air into the minds of parents who had shut the door on their own childhood, and they will be classics the world over as long as there are boys." 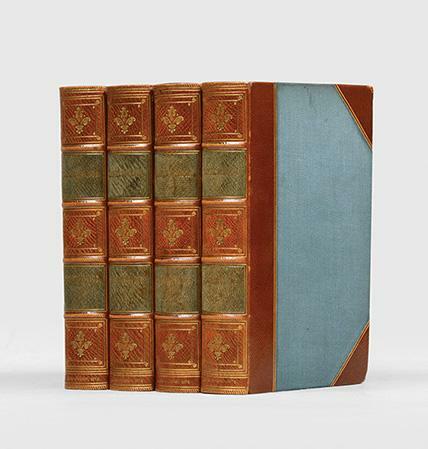 - Grolier American 100 Books Original blue cloth. 19th-century stamps of Otis Fish on endpapers. Inner hinge neatly restored, spine ends expertly touched up. A very handsome copy. Half morocco case. 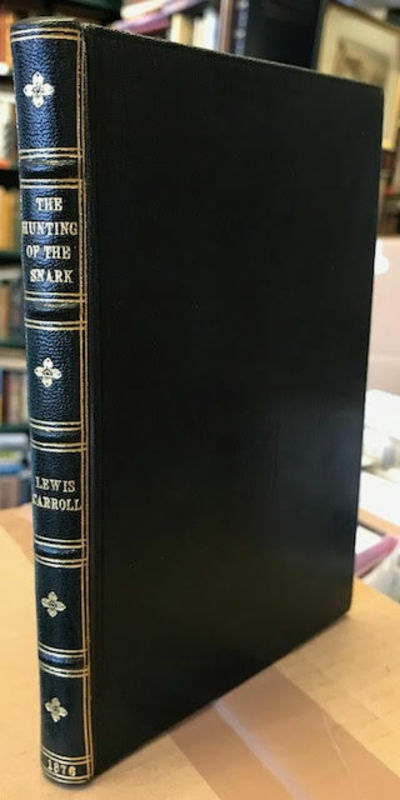 FIRST AMERICAN EDITION, FIRST PRINTING (on wove paper and with half-title and frontispiece on different leaves). The great wisdom and sparkling wit of Twain's masterpiece Tom Sawyer is legendary, and every reading reminds us of the treasures buried in its pages: "If he hadn't run out of whitewash, he would have bankrupted every boy in the village. . He had discovered a great law of human action, without knowing it - namely, that in order to make a man covet a thing, it is only necessary to make the thing difficult to obtain. . Work consists of whatever a body is obliged to do, and that Play consists of whatever a body is not obliged to do." "Tom Sawyer was the first printed story of a boy in which the hero was recognizable as a boy throughout the whole narrative . until Tom Sawyer was written, nearly all the boys of fiction were adults with a lisp, or saintly infants, or mischievous eccentrics . in the work of Dickens there were hints of boys that were boys; but Tom was the first full blown boy in all fiction . the book is a landmark" (Booth Tarkington). 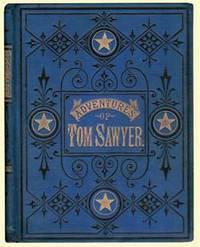 Tom Sawyer is among the most difficult of the great 19th-century American novels to obtain in collector's condition. Narrative of the North Polar Expedition. U. S. Ship Polaris, Captain Charles Francis Hall commanding. Edited under the Direction of the Hon. G. M. Robeson, Secretary of the Navy, by Rear-Admiral ... U. S. Naval Observatory. Washington, Government Printing Office, 1876. 4to. 696 pp. Newer decorated calf spine with the original cloth boards illustrated with a dog sleigh. Richly illustr. with full page plates. Errata slip enclosed. Board's edges slightly rubbed, otherwise very nice.. . One of the first serious American attempts at reaching the pole in 1871. Edinburgh & London: William Blackwood and Sons,, 1876. 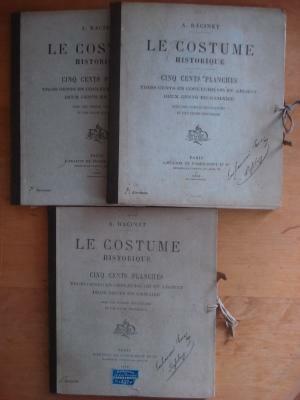 4 volumes, octavo. 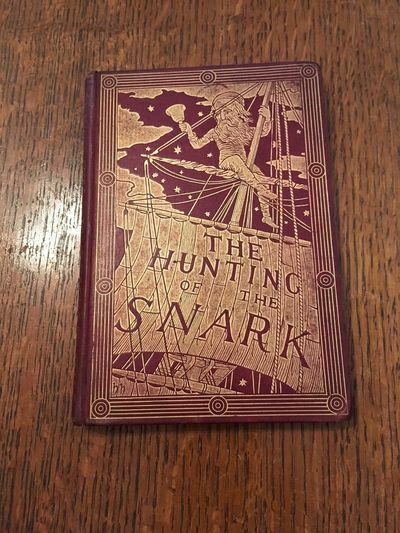 Original dark maroon cloth, gilt lettered spines, black panelled sides, yellow endpapers. Pencilled ownership inscription to front free endpapers and title page. Spines rolled and slightly bumped at ends, light marking and cockling to covers, hinges splitting but still firm, occasional faint foxing. Lacking the erratum slip in vol. III and the integral advertisement leaf in vol. IV. An excellent set. First edition in book form, first issue without the contents leaf. The presence of yellow endpapers is not noted by Sadleir and Parrish. Daniel Deronda was Eliot's last completed novel. "While creating once more a panorama of social classes and opinion and showing how individuals interact at times of social change, this novel spreads its net even wider than its predecessor, taking in the English aristocracy at one end of the scale and poor London Jews at the other end. 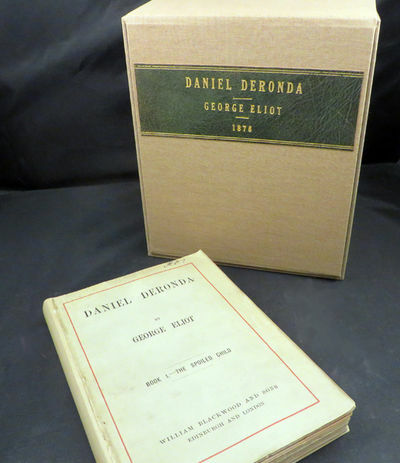 George Eliot's ambitious plot brings the two extremes into close contact through the figure of Deronda himself; her comic treatment of the ludicrous hunting and shooting county set is daringly offset by her respectful description of the Jewish religion and culture" (ODNB). Autograph Letter Signed 1925 "Bewitched Love"
Star Spanish composer (1876-1946), considered one of the greatest composers from Spain in the first half of the 20th century. Autograph letter signed, dated in Granada in 1925, mentioning his masterpiece "Amor Brujo" (Bewitched Love), to an unknown recipient (most probably an editor and female friend). 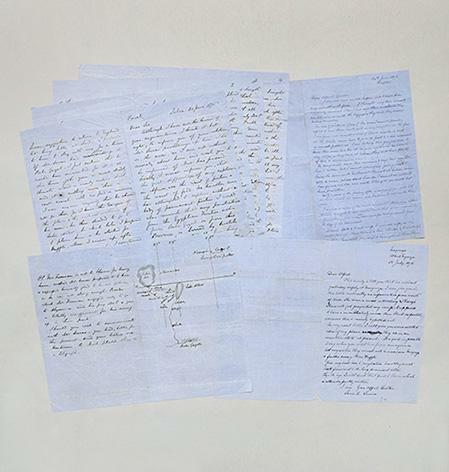 Four pages, in Spanish, with translation and transliteration, signed on the last page, with 3 additional lines below handwritten and signed by his sister Maria del Carmen de Falla. Each page is 5 x 8 inches, minor cracks, otherwise in very good condition. This set of the privately-published author's edition, is inscribed by Whitman in each volume: "Godfrey Lushington from the author." 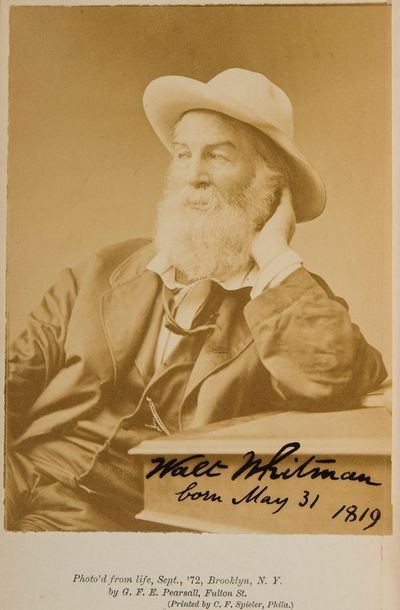 Leaves of Grass is additionally signed by Whitman on the title-page, and Two Rivulets is signed "Walt Whitman born May 31 1819" on the frontispiece mounted albumen photograph. Godfrey Lushington (1832-1907), the recipient of these volumes, was a British civil servant and reformer who rose to Permanent Under-Secretary at the Home Office in 1885. The set is accompanied by the original autograph note by Whitman, sending the books: "I to-day forward to you by mail ... a set of my Books - Two Vols. Please let me know ... if they reach you safely. Another set, same Vols. Will be sent you soon." Leaves of Grass is today recognized as "America's second Declaration of Independence" (Bloom) and greatest work of 19th-century poetry, but in his time Whitman struggled to achieve wide recognition. By the 1870s Whitman was impoverished. 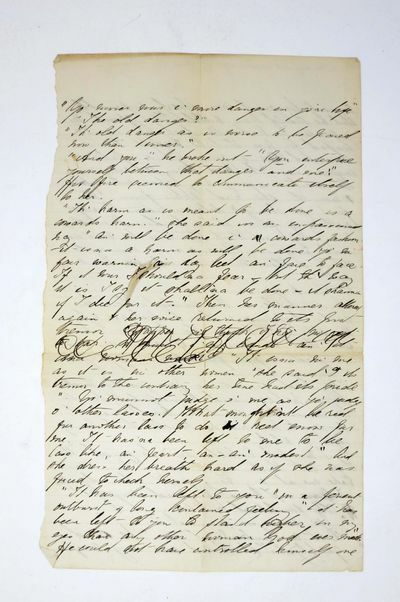 William Michael Rossetti issued in England a circular describing Whitman's plight and inviting readers to purchase the new self-published editions of Leaves of Grass and Two Rivulets. Whitman thanked Rossetti, noting that "by far the most satisfaction to me (and I think it can be done, and believe it will be) will be to live, as long as possible, on the sales, by myself, of my own works ..." Whitman later recalled, "Anything like unmitigated acceptance of my 'Leaves of Grass' book, and heart-felt response to it, in a popular however faint degree, bubbled forth as a fresh spring from the ground in England in 1876. ... [I had] some home customers, for them, but mostly from the British Islands. I was seriously paralyzed from the Secession war, poor, in debt, was expecting death ... Curiously, the sale abroad proved prompt, and what one might call copious: the names came in lists and the money with them, by foreign mail. The price was $10 a set. Both the cash and the emotional cheer were deep medicines; many paid double or treble price (Tennyson and Ruskin did)... these blessed gales from the British Islands probably (certainly) saved me. Here are some of the names, for I w'd like to preserve them ..." Lushington's name then appears on the list of purchasers. This is a splendid pair of books inscribed by Whitman documenting a crucial turning point in his life and reputation. Matched sets in original bindings are rare in the market. 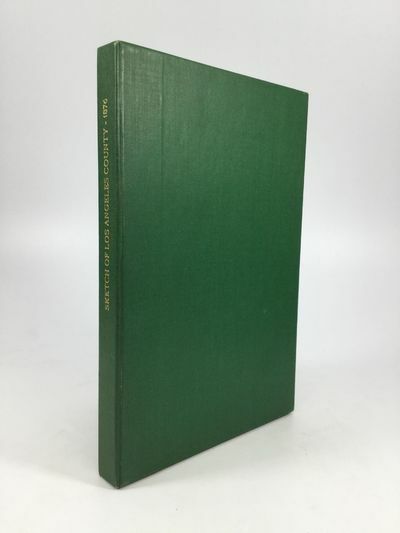 Leaves of Grass: BAL 21412 (one of 600 copies). Two Rivulets: BAL 21413 (one of 600 or 650 copies). Two volumes. Contemporary half sheep, marbled boards. Rubbed, Leaves rejointed and Two Rivulets rebacked preserving most of original spines and labels. Fine matching half leather cases tooled to match the original bindings. Philadelphia:: J. 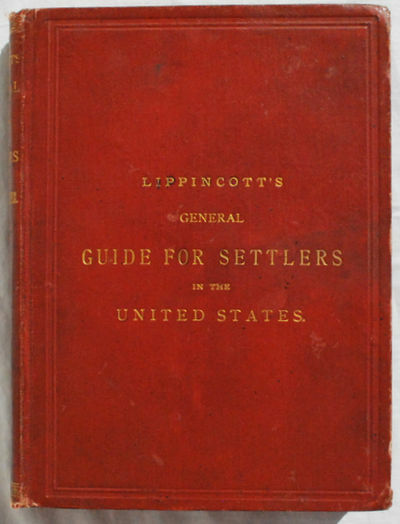 B. Lippincott and Co.,, 1876. Second Edition. Hardcover. Very Good. SECOND EDITION. 12mo. 7 x 5 1/4 inches. [viii], (156) pp. Half-title, headpieces, tailpieces, decorative initials, list of US Land Offices, table of foreign-born and native-born populations, tables of wages, large folding map bound-in at the rear; text clean, unmarked, map with tears but no loss. Blind- and gilt-stamped brick-red cloth, rubbed, corners bumped, spine ends lightly frayed. Ownership signatures of S. A. Riggs and Jetus R Riggs, New Derry, Pennsylvania. SCARCE. Very Good. 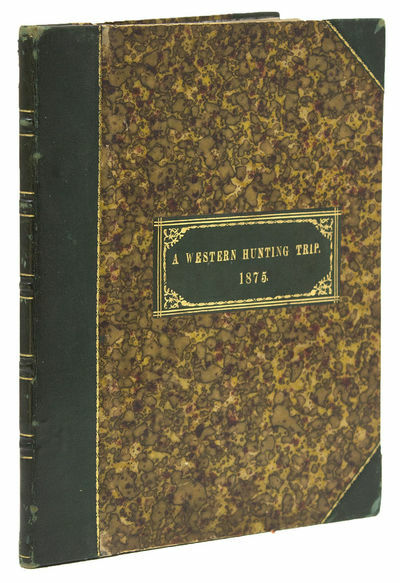 This little volume on homesteading seeks to help the individual settler find the most congenial place to locate a new home in the sparsely settled lands of Kansas, Nebraska, Minnesota, Nevada, California and Oregon and the Territories of Wyoming, Colorado, Dakota, Utah, Montana, Idaho, and Washington. 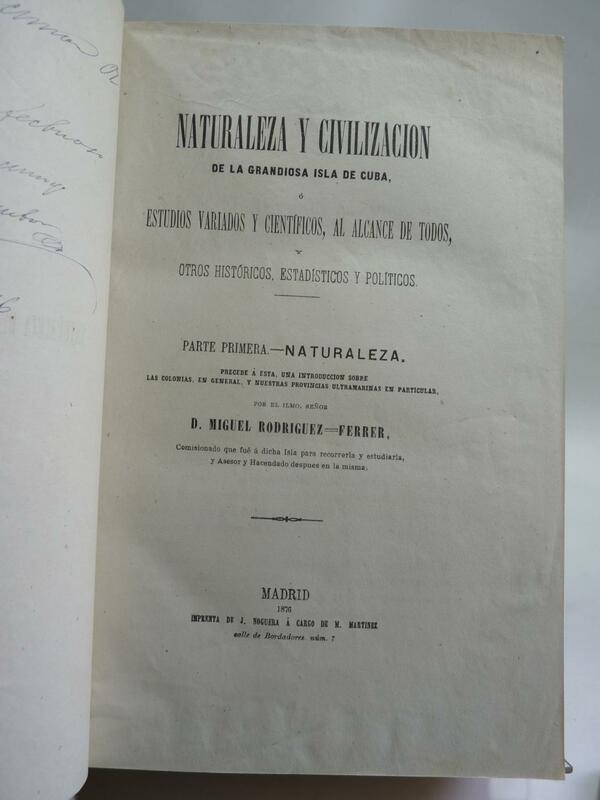 It borrows heavily from the travels and insights into stock-raising, wool-growing, and the establishment of farms by Edwin A. Curley of London who had travelled in the areas in question to promote western settlement among emigrants from Great Britain. 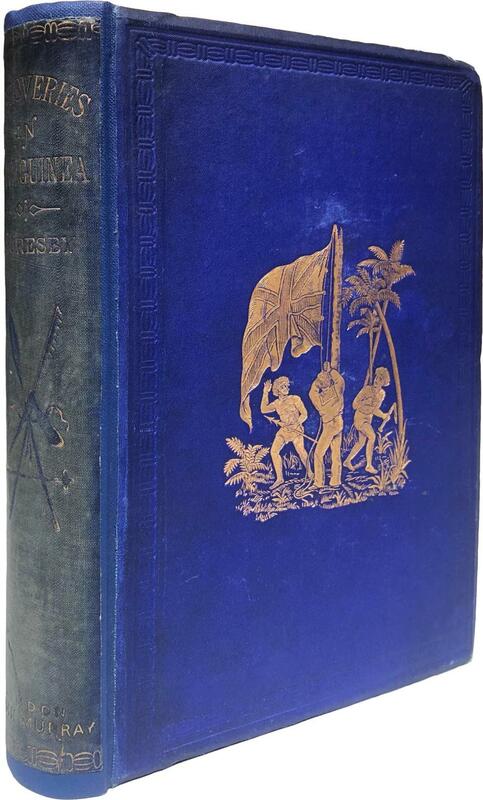 Curley published Nebraska: Its Advantages, Resources and Drawbacks (1875). Curley traveled extensively in Nebraska, Kansas and Wyoming in the 1870s, and reported that settlers had successfully acquired free land in the American west. 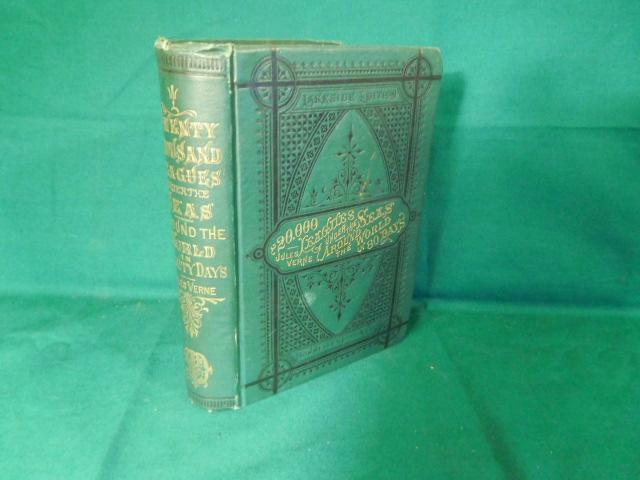 10 copies Worldcat; not in Howes; I could not find any for-sale offerings or auction records for this title.